Up front pricing — allows us to give you the cost of the electrical service before the project begins. 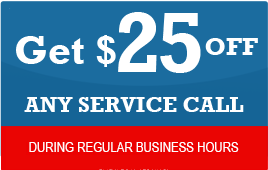 Fast dependable service — When you call us 24 hours - 7 days a week. Emergency Electrical Service — Caserta Home Services, Inc. is available around the clock! Once your call is received we radio our techs to dispatch a ready supplied trucks to your location. 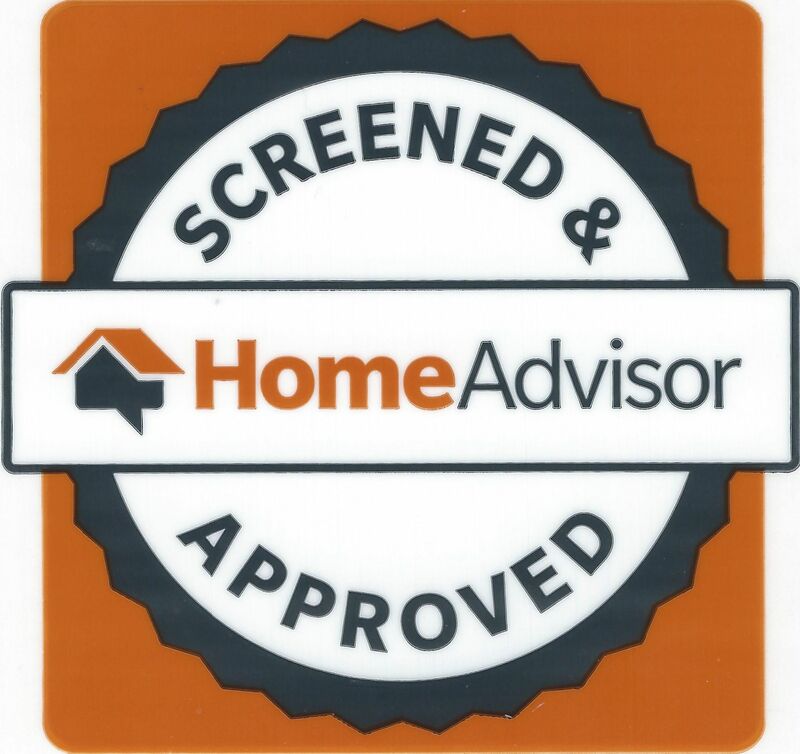 Friendly, courteous, uniformed employees — from wearing floor protectors to laying down carpet to protect your home to arriving on-time, every time…our security and drug screened workers will provide a level of professionalism and consideration that will exceed your expectations. 100% Satisfaction Guarantee — and all of our electrical wiring work is guaranteed for 2 years. 'Peace of Mind' — For over 20 years we have worked at earning our excellent reputation. You can be assured that we will work hard to earn your praise. Did you know you can save on Average 40% of your energy bills if you upgraded your heating appliances? Caserta Home Services specializes in the repair, service and installation of air conditioners, furnaces, thermostats and more. Our highly skilled, certified and courteous technicians can tackle all your HVAC-related issues in an efficient, timely and affordable manner. Be comfortable again Call (973) 989 4466 to schedule service today. Electrical issues? be greeted by our top rated electricians certified in the newest technology ready to service your tankless new equipment. Looking for a reliable electrician in Northern New Jersey? 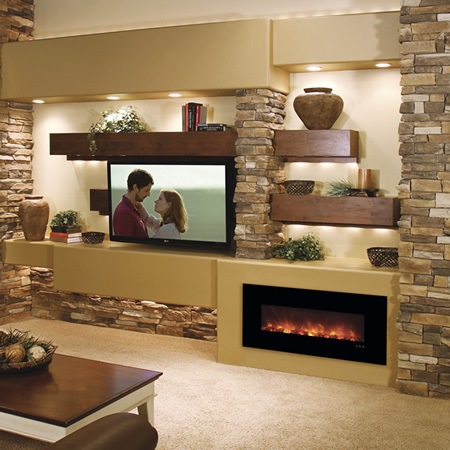 Look no further than Caserta Home Services. 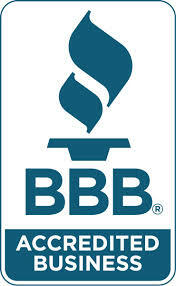 We have been dedicated to providing quick and quality electrical care at affordable prices for 30 years. Our highly trained electricians can tackle all your needs from indoor and landscape lighting to generator repairs. Lets make your lighting the way you want it. Caserta Home Services specializes in the repair, service and installation of air conditioners, furnaces, thermostats and more. Our highly skilled, certified and courteous technicians can tackle all your HVAC-related needs in an efficient, timely and affordable manner. Call (973) 989 4466 to schedule service today. Latest In Network & Security Camera Installations. 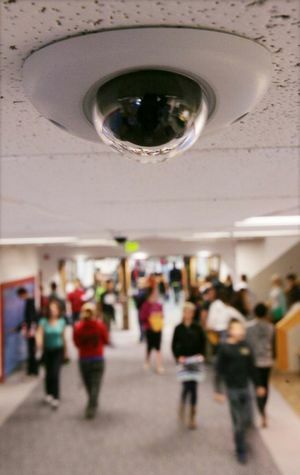 At Caserta Home Services we offer the latest in security system installations, using the latest in current technology, we utilize Network Cameras or IP cameras, optimized and configured for many types of situations. High Resolution that guarantee a crisp image allowing for an easy identification for those using your premises. Located in Dover NJ, we serve all of Morris and Bergen county. Call us for free estimates and get your remote viewing Networking Cams up and running and protect your property. Call (973) 989 4466 to schedule service today. We are Licensed and Ensured, you are promised a picture perfect properly optimized Network. Why choose Caserta Home Services?